Hey, friends! Welcome to another edition of Meal Plan Monday! 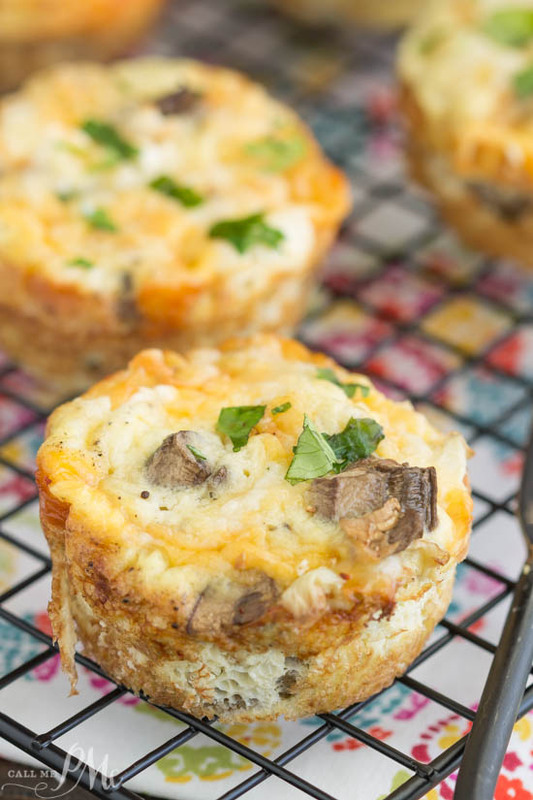 We are so excited to share our top recipes from last week’s Meal Plan Monday! Why? 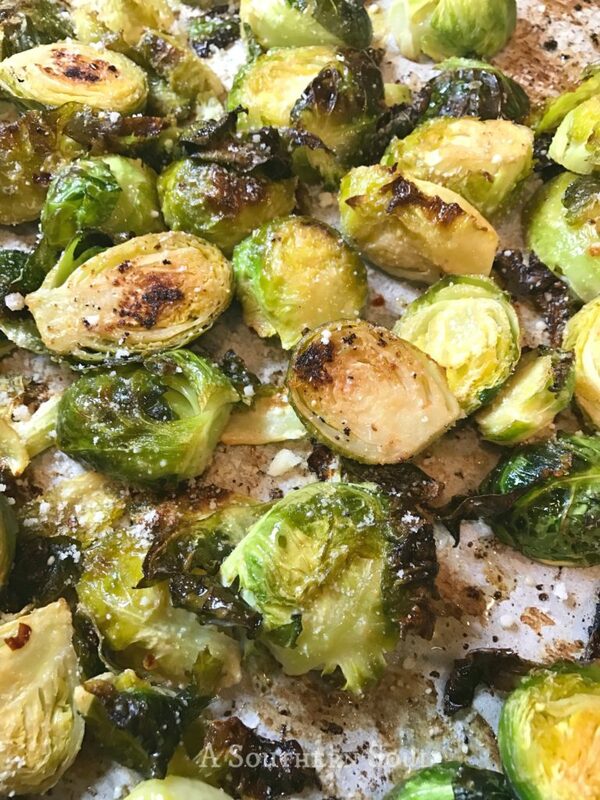 Well, our blogger friends all shared their best and we’ve got something sweet, a yummy, savory breakfast dish, along with a delicious supper recipe for chicken and a side dish of Brussel sprouts. WOW! Kelly Lynn’s Sweets and Treats, Call Me PMc and Southern Cooking with K all made sure to link back to Meal Plan Monday, and their popular recipes are featured. Don’t forget to take that little step when linking up, friends! We want to share the love and your post will show up on all five of the hosts sites! 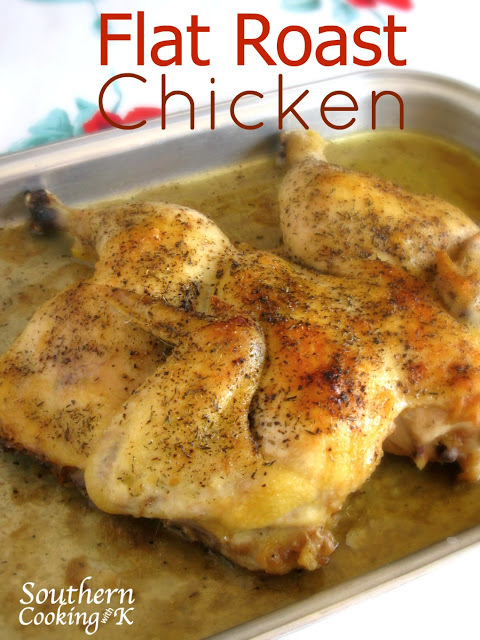 Let’s have some fun ~ just click on any of the featured photos or links and it will take you to the full recipe. Then, scroll down to see the recipes bloggers are posting this week and click on your favorites. The recipes with the most click, who link back, will be featured next week. 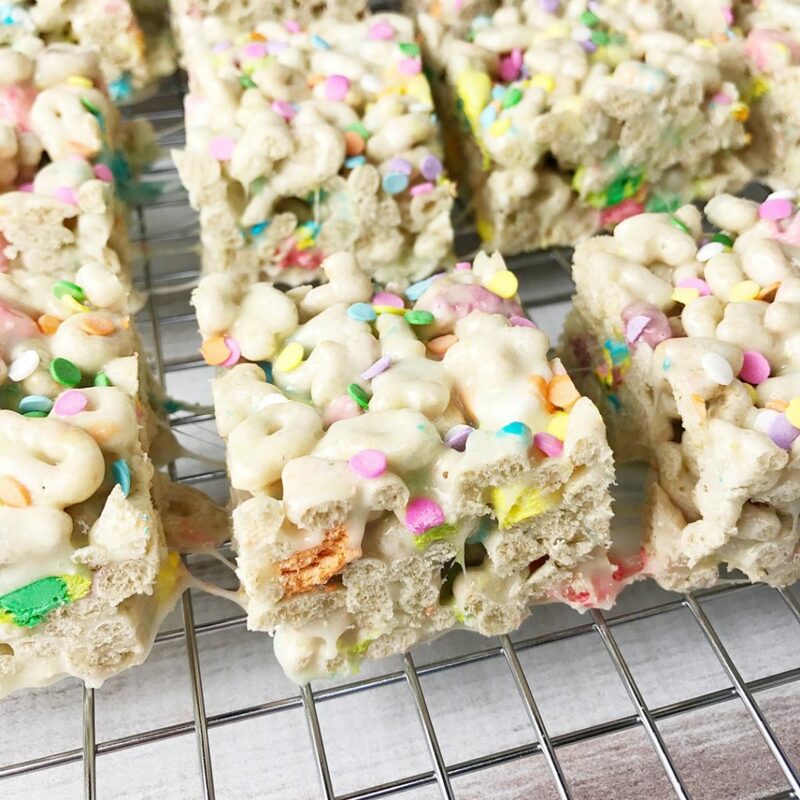 The number one post was this sweetness from Kelly Lynn’s Sweets & Treats with her Lucky Charms Marshmallow Treats. and we all loved this Flat Roasted Chicken from Southern Cooking with K.
Our host feature is Roasted Brussel Sprouts with Parmesan and Lemon from A Southern Soul.